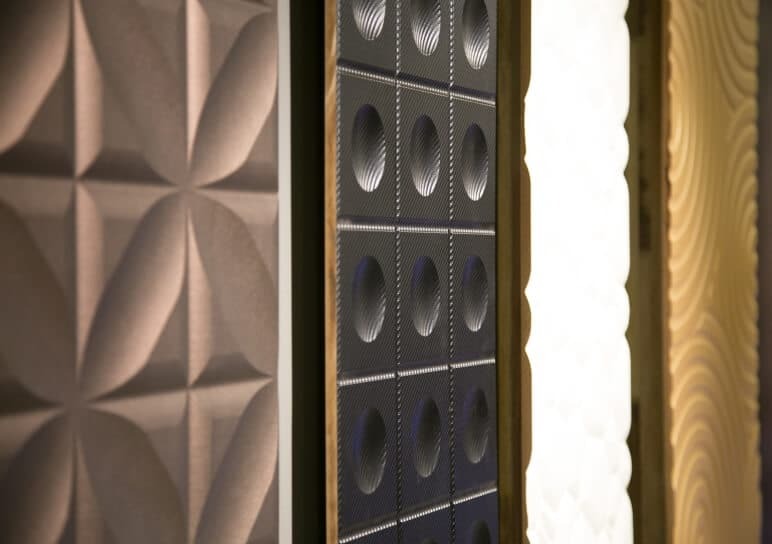 3D wall panels can make an amazing difference in any room. They can be installed on an entire wall or even part of the wall to give the room some amazing texture and contrast. Apart from the superb style, these panels are also very easy to install without any previous experience. Continue reading to learn how to redefine your walls with a 3D plant fiber panel installation in 5 easy steps. Preparation is key to achieving that perfect final result. If the wall is not properly prepared, the panels will not adhere properly to the surface, and you will not achieve the best results. Any loose paint or other debris needs to be removed before you move on to the next step. Take the time to plan the layout of the panels. You can use a level to map out your plan on the wall. The level will help you ensure that you trace straight lines in order to ensure that your full design comes out just right. Remember, you cannot always rely on the floor, ceiling, or walls as a guide. Sometimes, these can be slightly slanted, which can cause your panels to be installed at a tilt. Now that you know where each tile will be placed, it’s time to start applying the adhesive. Glue needs to be applied to the wall and the back of the panel. Make sure that you use a solvent-based cement glue for best results, and always install the full panels first. 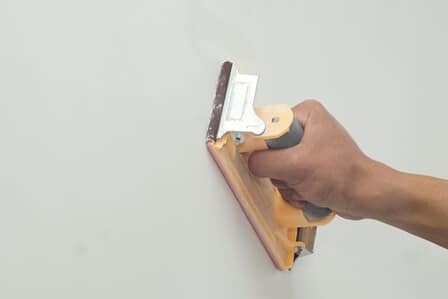 Once all of the full tiles are in place, you can cut tiles to size as needed in order to fill in the borders of the wall. Make sure that you use an appropriately sharp tool for this. Prime your plant fiber 3D wall panels and use a sandable drywall compound to fill in the gaps between these panels. Once you are done filling in the gaps and the compound has dried, you can sand them lightly until smooth. A fine sandpaper is best for this. Make sure that you do not apply too much pressure. Afterwards, you can apply a coat of primer over the joints and, if you like, you can paint the panels. These are the simple steps for installing plant fiber 3D wall panels. If you decide to install leather wall panels, it’s good to note that the process is even easier. You will need to follow the same steps as above to prepare the surface area and plan the layout. You can then apply hot glue to the corners and centre of the back of the panel, and press it in place on the wall. Make sure that you do not apply too much pressure, and that you hold the panel firmly in place until the glue cools and hardens. Do the same with the rest of the panels until you complete the design. At Talissa Décor, we have an impressive range of 3D wall panels to suit any room. Call 1 (888) 717-8453 for professional assistance today! This entry was posted in 3D Wall Panels, Interior Design and tagged 3D wall panels, Interior Design.